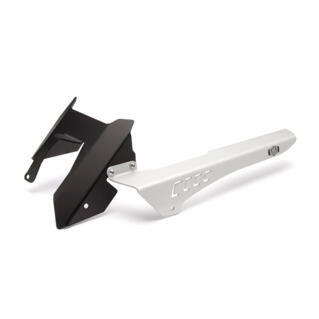 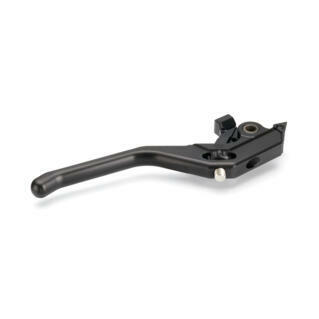 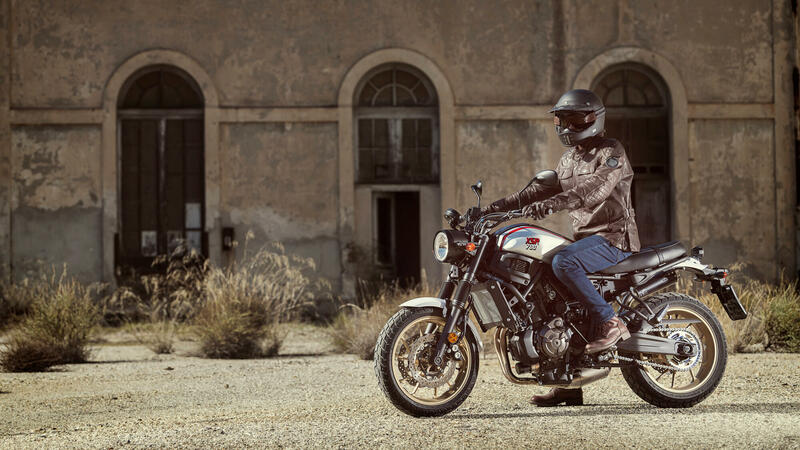 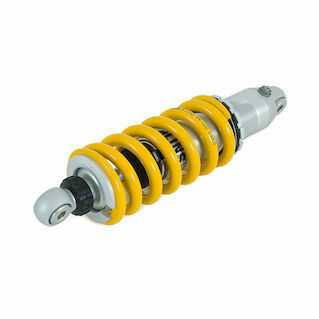 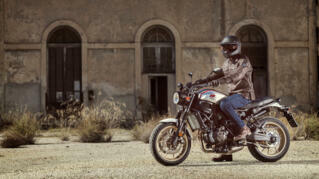 Its special features include an XT-style flat seat and chunky footrests, as well as off road handlebars and fork gaiters that complement the timeless scrambler style. 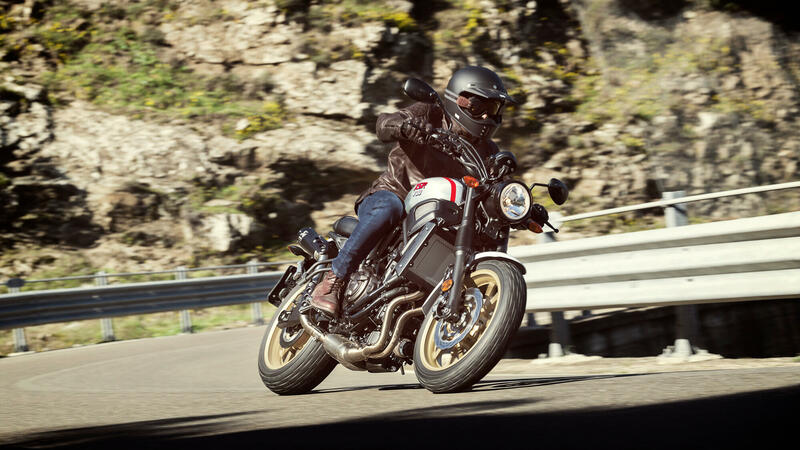 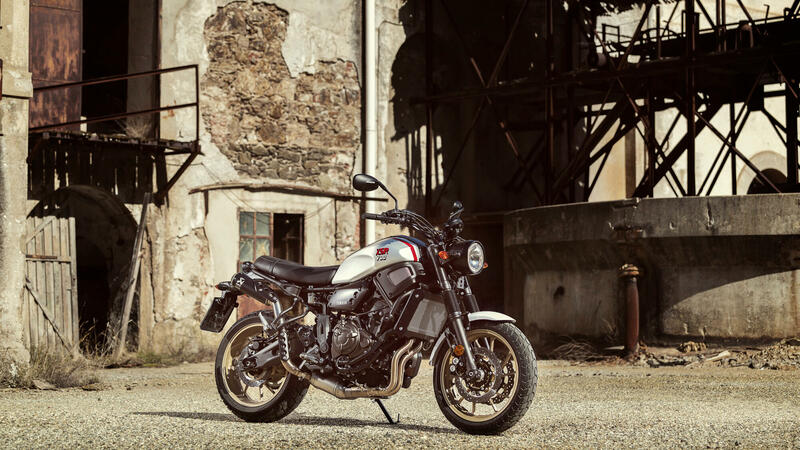 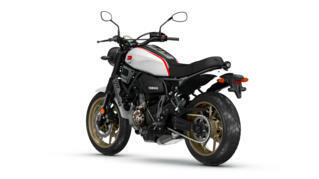 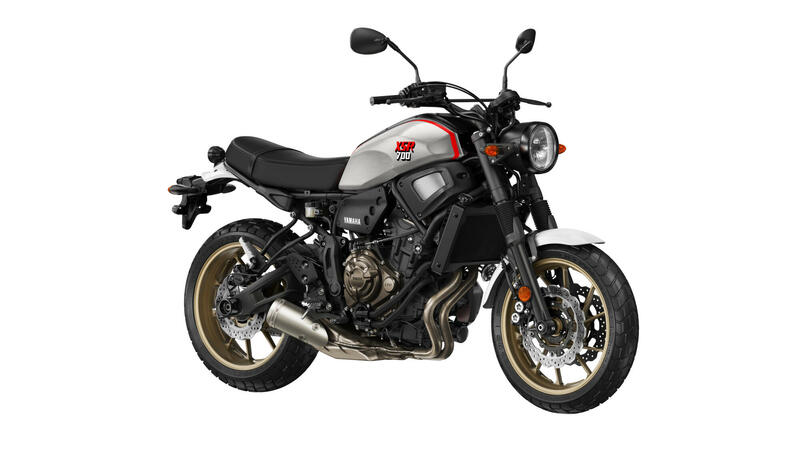 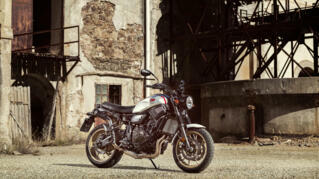 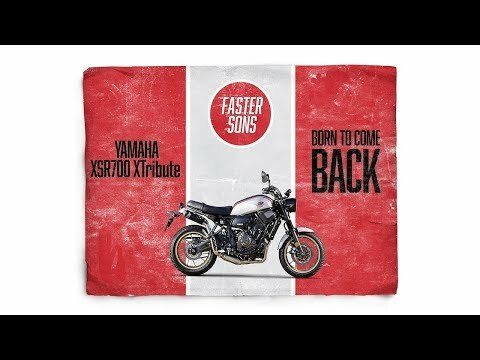 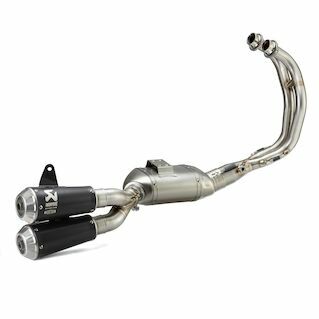 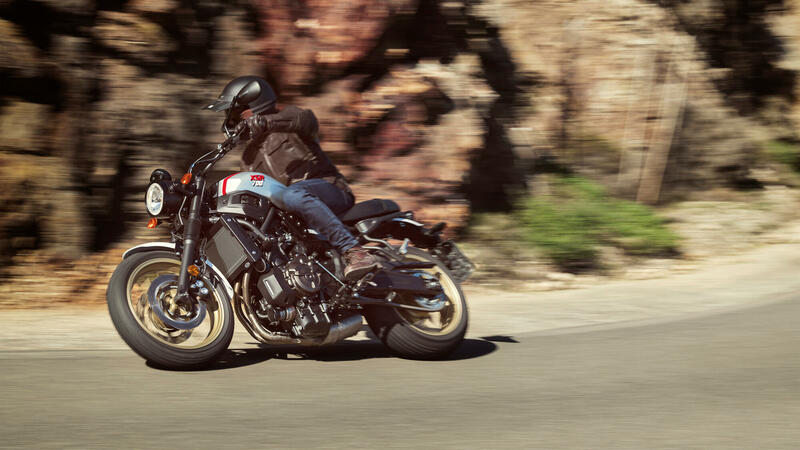 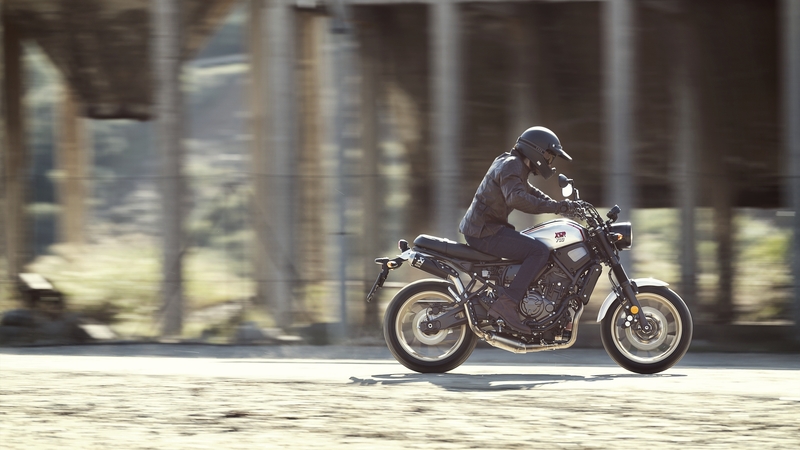 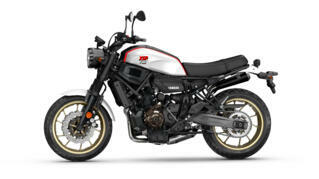 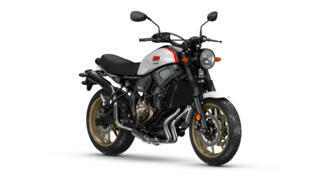 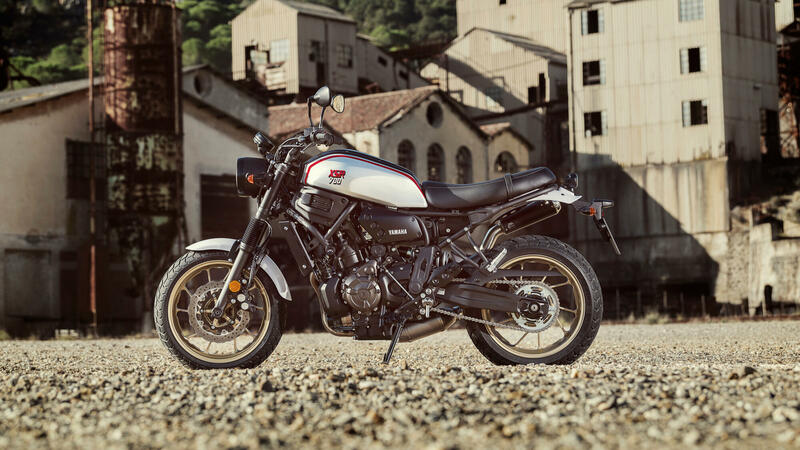 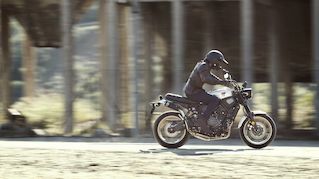 And thanks to its 689cc inline 2-cylinder engine and lightweight chassis, the new XSR700 XTribute has the power and technology to impress. 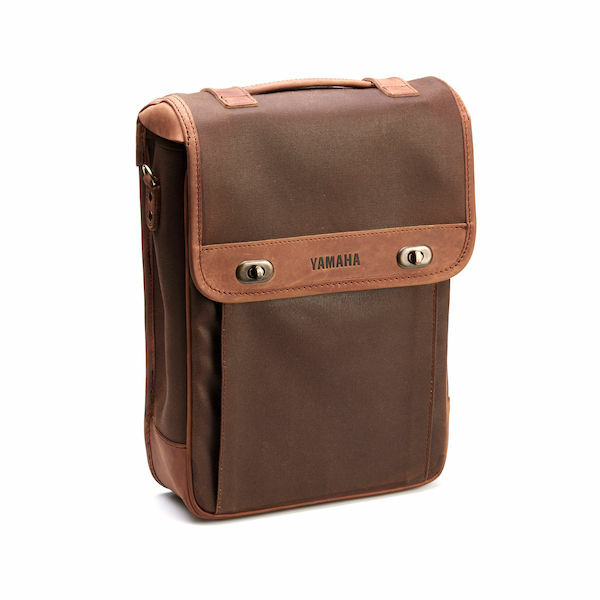 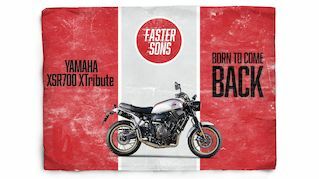 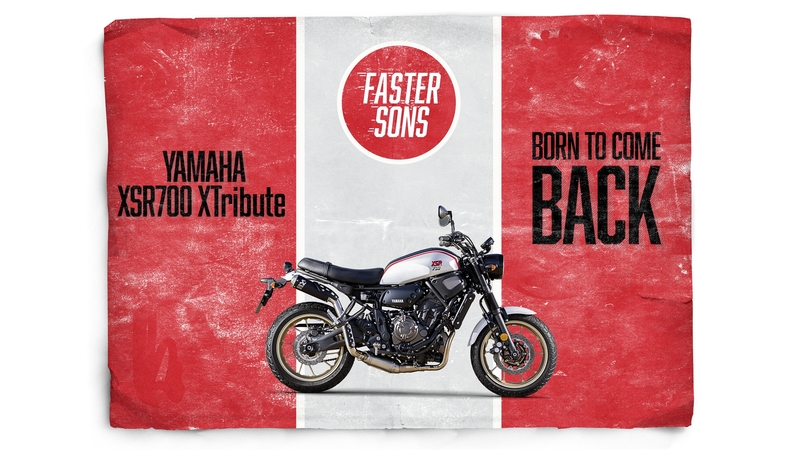 Over the years Yamaha has created many iconic models that have stood the test of time. 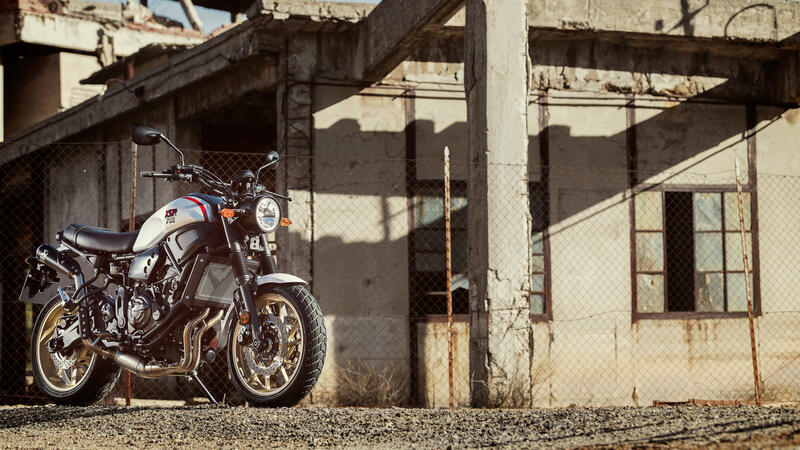 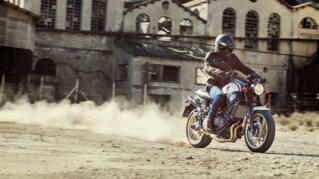 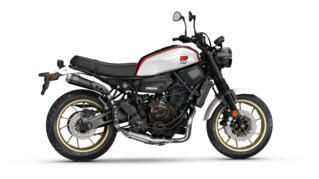 None more so than the XT500. 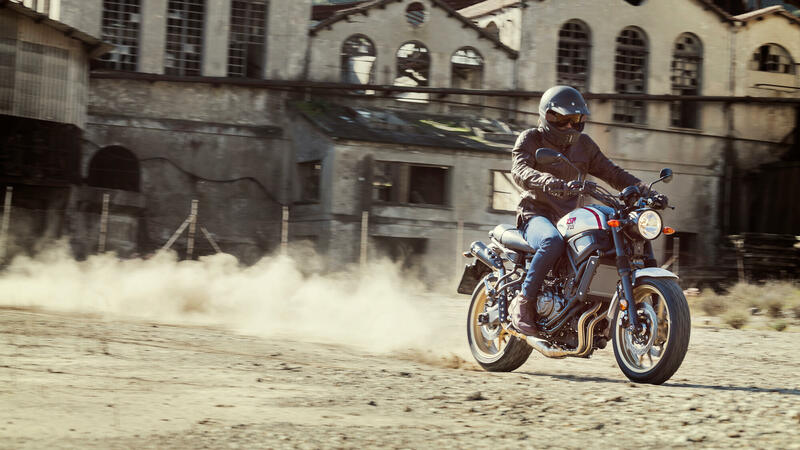 Simple, strong and versatile, it became Europe’s best loved bike.